This is a story about how one act of kindness can set off ripples far beyond what we sometimes expect. 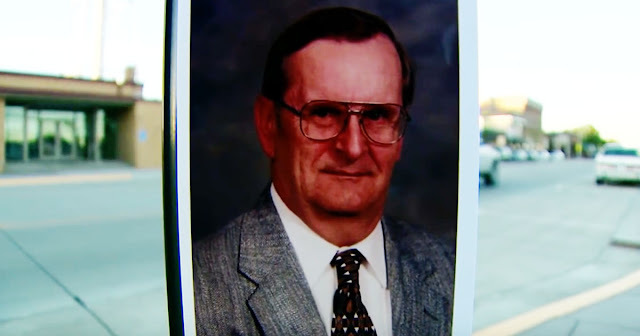 Fred Pitnzer passed away without children in a small, rural Minnesota town named Gaylord. He had done fairly well for himself as a farmer, and out of generosity he willed the town’s Emergency Services enough to cover a brand new ambulance. All told, it cost nearly $200,000. The EMS crew was honored, and their boss, Tom Webster, decided Pitzner’s act of charity wouldn’t stop there. Webster knew his crew could have made a few bucks selling the 17-year-old ambulance they had just replaced, but he also knew the neighboring town of Comfrey had a 27-year-old rig of their own that didn’t have too many more years left in it. Comfrey and Gaylord were both set to receive new ambulances now, all thanks to Pitzner and Webster’s selfless thinking. But then the story took a tragic turn. 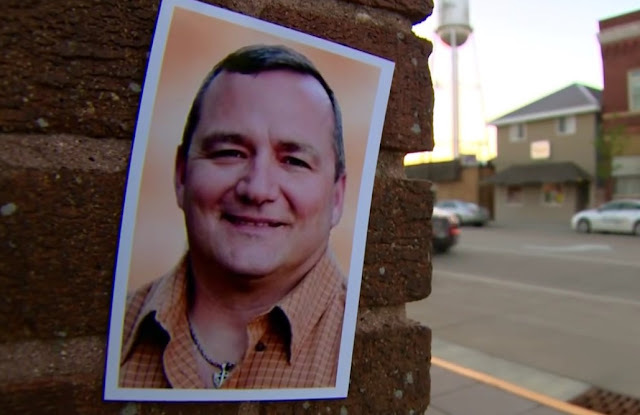 Before the exchange could take place, Webster was killed in a traffic accident while riding his bike. Both communities were stunned. So the Gaylord EMS crew could process their loss, first response crews from all over Minnesota jumped in to help cover. Word had gotten around about Webster’s selfless act, and it had resonated with the crews of first responders around the state. The story could have ended there, but the EMS crew in Comfrey wasn’t about to let it. Their 27-year-old ambulance might have been old, but it still ran – and they knew there were some towns that didn’t even have one at all. In Sanborn, the EMS crew had been responding to emergencies in their own personal cars. Comfrey’s EMS team knew that their old rig had enough life in it to make a difference, and they made sure Pitzner and Webster’s chain of giving had one more link. 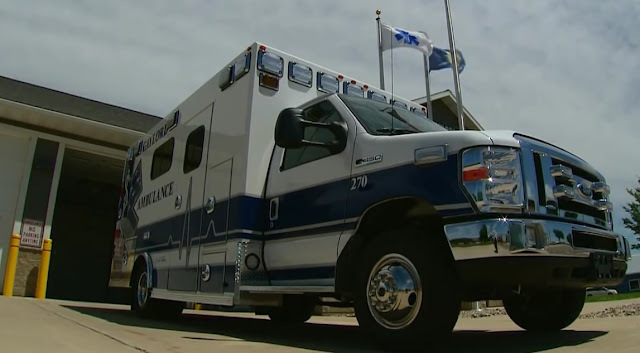 Now, all three towns have new ambulances, and a new outlook on what putting others ahead of yourself can do.